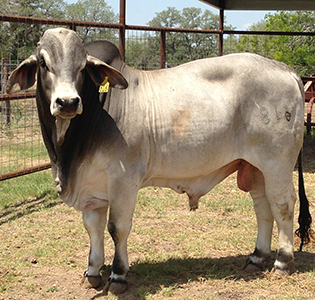 Flying W Ranch will be offering Brahaman cattle for sale by private treaty throughout the year. Watch this page for our updated sale information. We invite you to call us anytime to discuss our current sale listings. 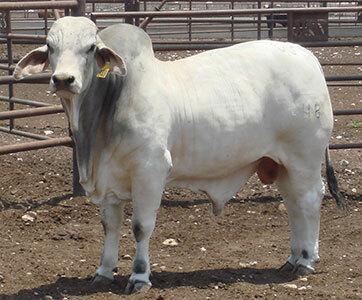 Low birthweight bull at + 0.6 BW EPD good carcass EPDs very good for tenderness. 3.09 imf adj and 1.5 REA/CWT adj in ultrasound. 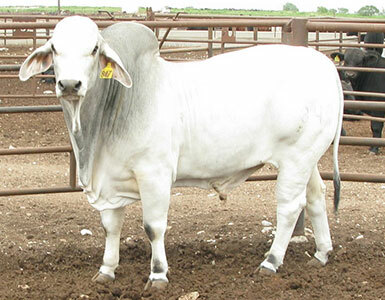 Low birthweight bull -2.1 BW EPD. 3.01 IMF adj 1.7 REA /CWT adj in ultrasound. 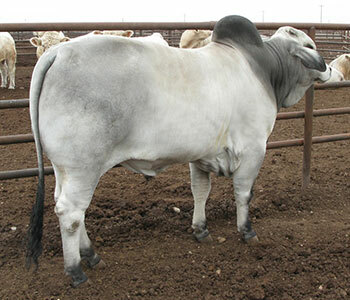 Had biggest REA/CWT of our bulls in 2011 ultrasound. 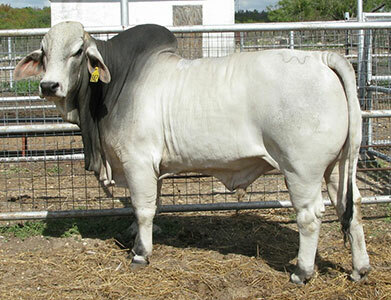 Sire 277. 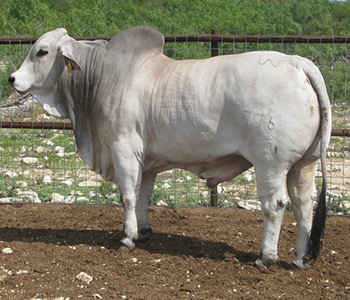 Kevin Willis has added another Flying W bull to the great set of cattle he is putting together in south Texas. SRW MR FLYING W 816 is a full brother to our herd sire JJ Nueve Didor 550. Out of 277 and a maternal merit cow SRW Miss Flying W 248. This young herd sire should really make some great calves. We want to thank our good friends Loren and Joanna Pratt of Maricopa ,Arizona for purchasing SRW MR. FLYING W 810/11. 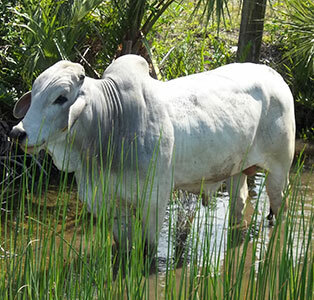 The Pratts are well known for breeding cattle that are production oriented and based on real values. 810 is out of 277 and has 5 maternal merit sires in his pedigree 12 times and 5 maternal merit cows in his pedigree 7 times. We would like to thank Kevin Willis of Fulshear, Texas for his purchase of a really nice set of Flying W heifers and a top herd sire prospect SRW MR. FLYING W 776 a 277 son. We also want to welcome Kevin as a new member of ABBA. We want to thank the Tucker family and Tuckaway Ranch in Rockledge Fla. for their confidence in Flying W genetics with their recent purchase of herd sire prospect SRW Mr. Flying W 832/11. 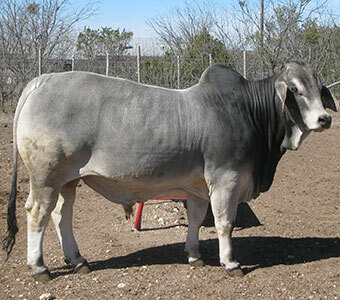 A really muscular, clean sheathed 277 son. Thank you Drew, Tolly, and Andy.